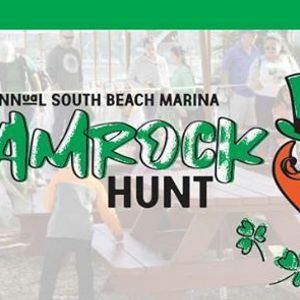 A crazy little leprechaun scattered shamrocks all over South Beach Marina! 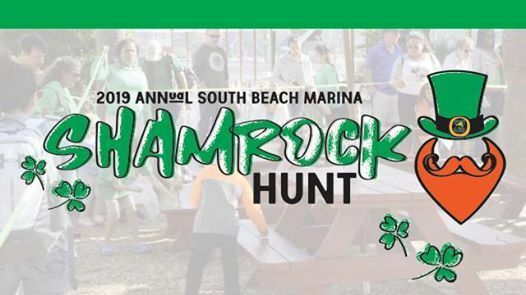 Join us for a fun-filled morning as we search South Beach for hidden shamrocks redeemable for tasty treats and fun prizes! Plus, fun and games with Beth the Music Lady! The hunt starts promptly at 10am. Be sure to arrive a few minutes early!